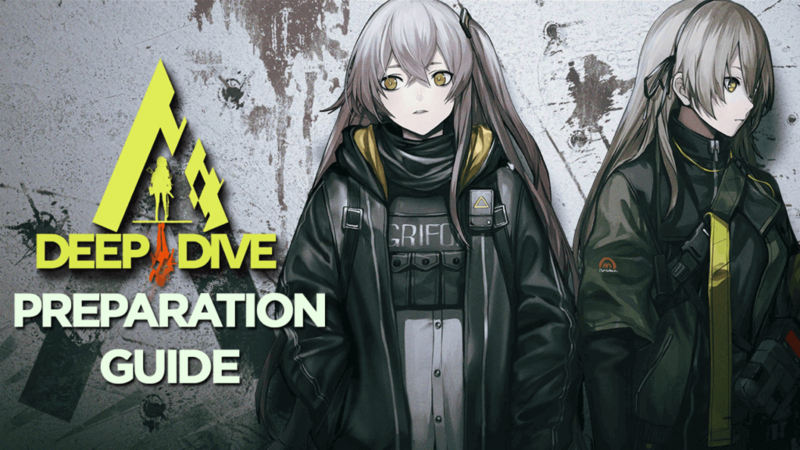 Today I present to you the Deep Dive Preparation Guide, which comes in 2 forms. The video form, and the document form. Good luck, and god speed!